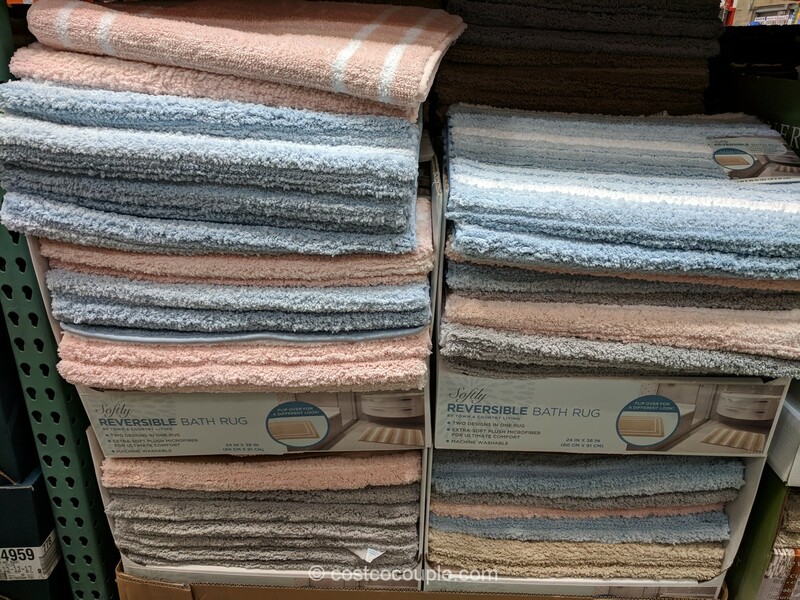 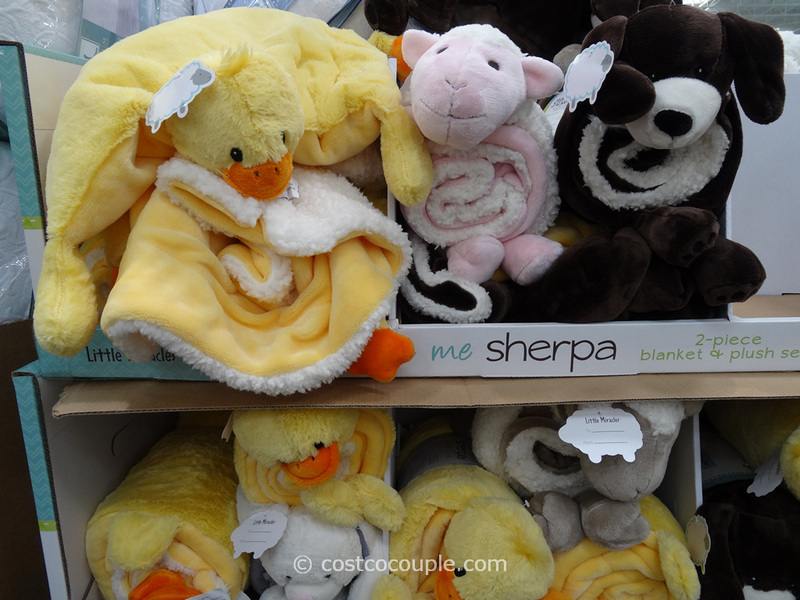 Here’s a new and interesting item spotted at Costco. 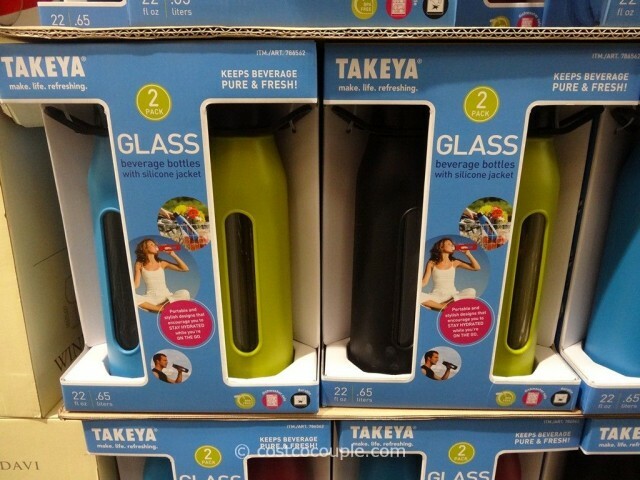 It’s the Takeya Glass Beverage Bottles with silicone jacket. We’ve only seen stainless steel and plastic water bottles but I guess glass is now the new thing. 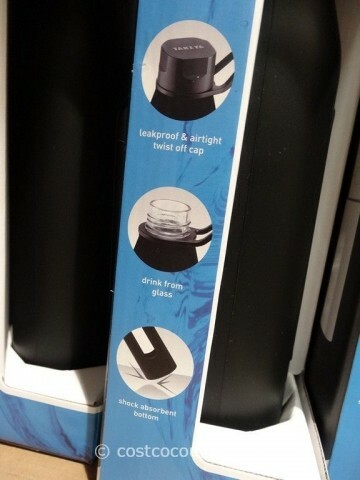 Glass is stain and odor proof, which is a good thing. 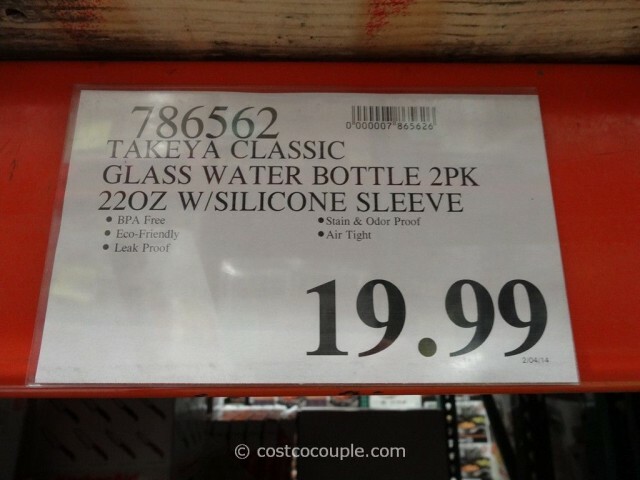 But not sure how it’d survive a fall, even with that silicone jacket. 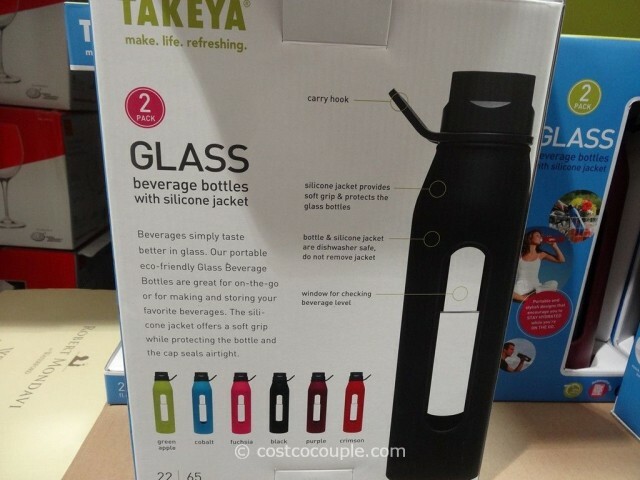 The Takeya Glass Beverage Bottles are available in a 2-pack and priced at $19.99.